When he’s not stealing the show in Kingsman: The Secret Service or plotting the future of the Jump Street franchise alongside Jonah Hill – that much-touted crossover with Men in Black has essentially ground to a halt, but James Bobin remains attached nonetheless – Channing Tatum is busy scooping up roles in Triple Frontier and Steven Soderberg’s NASCAR heist pic Logan Lucky, while Gambit continues to languish in development hell. 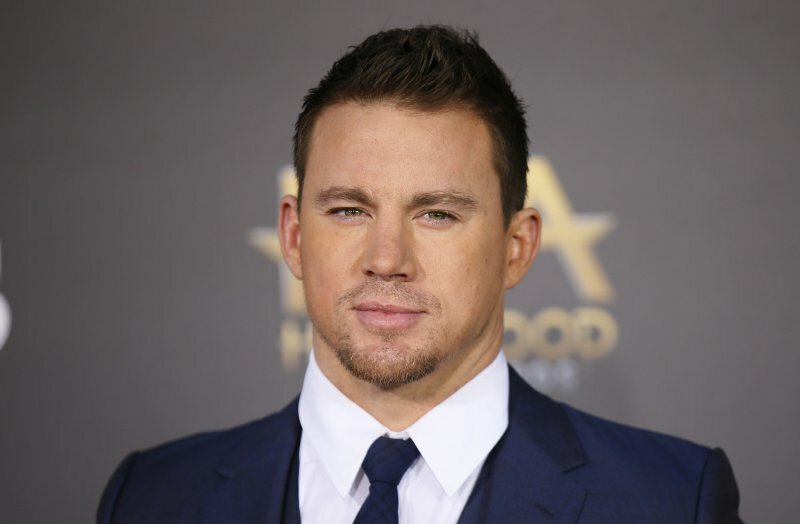 But after saving the POTUS in White House Down, Deadline brings word that Channing Tatum is ready to assume the presidential role himself for animated pic America: The Motion Picture. Matt Thompson is directing a script penned by Dave Callaham (The Expendables), with Tatum on board to voice George Washington. Perhaps most interesting of all, America: The Motion Picture is pitched as an R-rated feature that presents a revisionist take on the formation of the United States during the 18th century. Netflix has already acquired the picture, though there’s currently no mention of additional cast members or if the online streamer is planning a theatrical run for America: The Motion Picture. What we do know is that Callaham’s history piece is set to become the company’s first major animated feature, and it’s drafted in some top-tier producing talent in the process: Peter Kiernan and Reid Carolin, along with Phil Lord and Chris Miller, who are poised to reunite with Channing Tatum following their work together on the lucrative Jump Street series. America: The Motion Picture has officially set the wheels in motion, and the addition of Tatum is undoubtedly a major casting coup for the project. Elsewhere on Netflix’s slate of original content, The Discovery will be available to stream from today, March 31st.